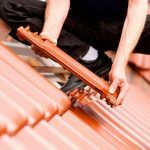 a Roof Repair or Replacement in San Antonio, Texas? As a Licensed Roofing Contractor San Antonio TX with hundreds of happy customers throughout San Antonio. Fast and efficient service, we fix leaks and other damage getting your roof back in working order. Make leaking roofs a thing of the past. When your roof has seen better days we deliver rapid service using quality products and trained professionals. Why use a the Best Roofers In San Antonio? 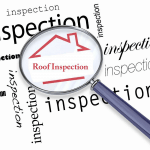 As a Licensed Roofer In San Antonio we make sure your roof problems are handled. We pride ourselves on our quality craftsmanship, speedy delivery, and meticulous quality assurance inspections. 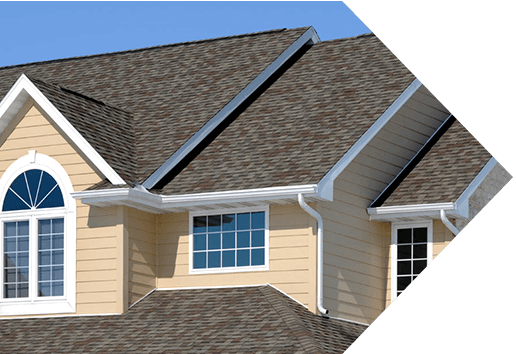 With so many roofing companies in San Antonio, choose the best one! Our many positive reviews have given us the confidence to make our prices the most competitive in the San Antonio area. 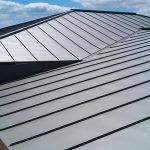 This makes us the best option for all your roofing needs. Get your free quote today fast installation or quality repair today. With Independence Roofing, you can trust we’ll get the job right the first time! We take pride in our work. We provide affordable and reliable roofing services. With many years of roofing experience, Independence has become one of the few trusted roofing companies in San Antonio, serving families and businesses in all South Texas. Licensed, well reviewed, trusted – San Antonio Roofing License HR-926648. Our Staff have years of roofing experience. Along with a strong and honest work ethic, no other roofing contractor San Antonio TX company can deliver like Independence Roofing. Excellent craftsmanship, we offer high quality work every time on every project, check out our previous clients. Our work is guaranteed and we ensure our jobs get done right the first time. 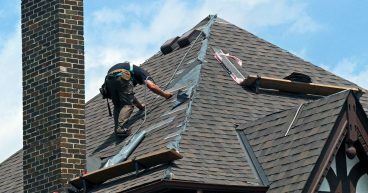 Our skilled roofers in San Antonio have years and years of experience. Independence Roofing has a proven track record of providing knowledgeable professionals in the roofing industry. We believe in getting the job done fast and right every time. No matter how big or small the project, Independence Roofing of San Antonio will deliver on our word! We can assist with your claims to roof damage due to weather or other unforeseen events. We have dedicated staff that understand the claims process, we can help you work with your insurance company to get your roof healthy. We stand by our work and our promise unlike most roofing companies in San Antonio. 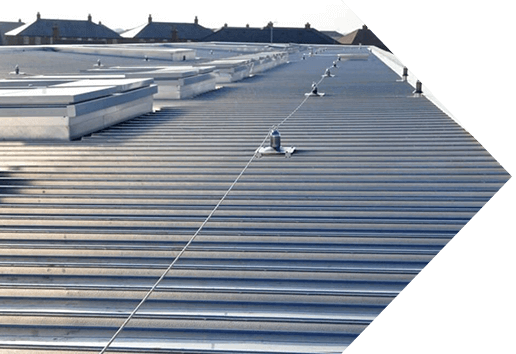 We strive in delivering a fast and affordable roofing solution that is sure to be competitive regardless if its commercial or residential project. We understand the homeowner and business owner! We will ensure you get what you asked for and what we promised to deliver. When dealing with someone’s home, we understand the importance of timely work and a positive experience. 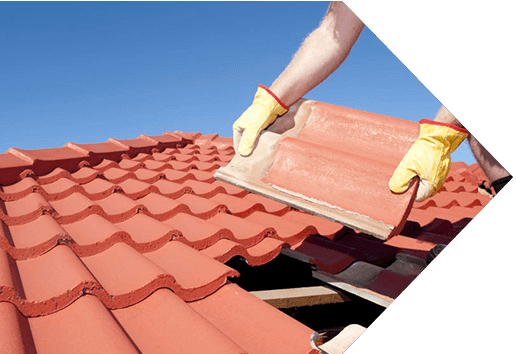 At Independence Roofing we exercise caution in the material we use and disposal. We care about the environment and we do our part to educate our clients on the different energy solutions that may be available. Check out our blog for some examples! 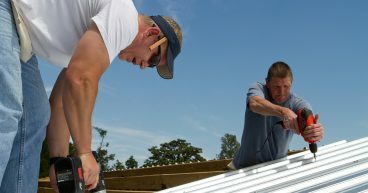 Independence Roofing San Antonio specializes in providing Commercial Roofing, Repairs, and installing new commercial roofs. As a leader in the industry, Independence Roofing San Antonio TX is a trusted name providing residential roofing and repair services. We specialize in repairing metal, shingle, wood, tile, and slate roofs. Trust Independence Roofing to get your roof back on track. 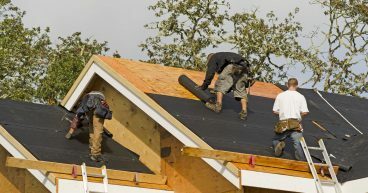 Independence Roofing San Antonio will provide free consultation and estimates. We guarantee our work and we are licensed and bonded.